Featuring the Grammy Award-Winning Rebirth Brass Band! The Township Jazz Festival is excited to welcome the undisputed king of New Orleans brass bands! Simply put, The Rebirth Brass Band is a New Orleans institution. Formed in 1983 by the now infamous Frazier brothers, the band has evolved from playing the streets of the French Quarter to playing festivals and stages all over the world. Their persistent production of the rich, New Orleans Brass Band sound won the band a Grammy on their 2011 release, “Rebirth of New Orleans.” Rebirth is committed to upholding the tradition of brass bands while at the same time incorporating modern music into their show. 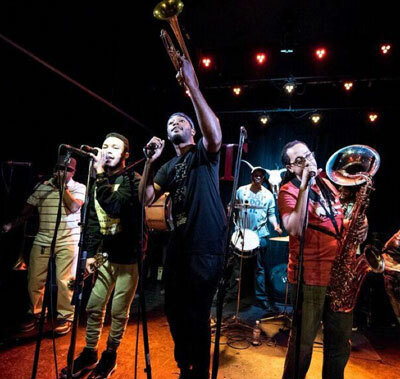 Their signature brand of brass funk has won over several generations of music lovers, and in a post-Katrina world, their name and music have become the soundtrack to their musically rich hometown. In the wake of the sometimes-stringent competition amongst brass bands, Rebirth is the undisputed leader of the pack, and they show no signs of slowing down. 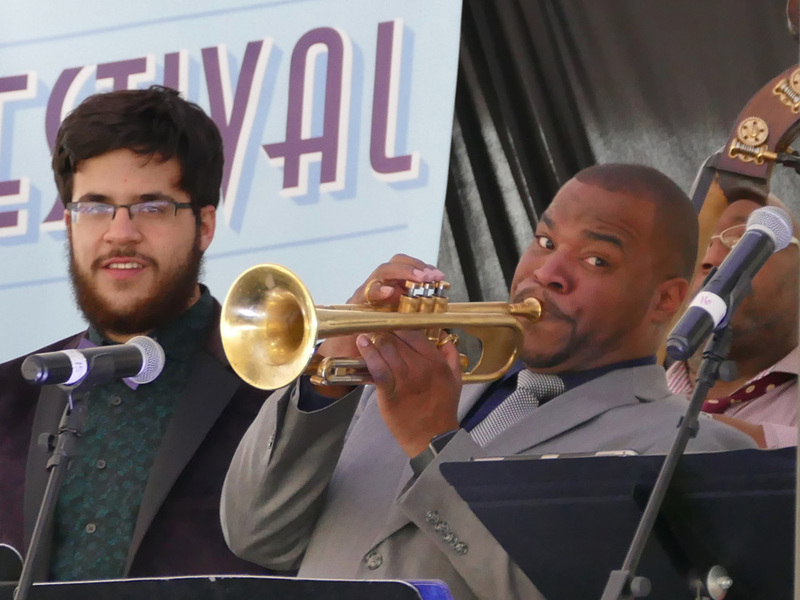 A previous Township Jazz Festival headliner returns, but this time with his big band! 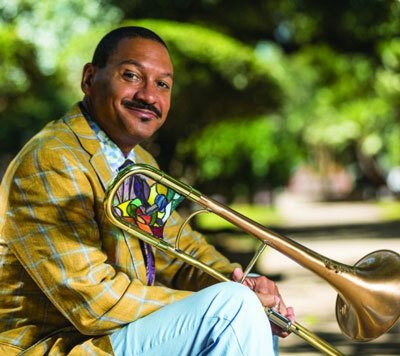 Trombonist and bandleader Delfaeyo Marsalis (of the famed NEA Jazz Master family) headlined our 2014 festival with his jazz combo. Five years later he's back, but this time he's bringing the big band. His hard-swinging Uptown Jazz Orchestra is a mainstay in New Orleans jazz clubs like Snug Harbor. The UJO is a big band that emphasizes groove, riff playing, and the polyphonic improvisation of the New Orleans jazz tradition. UJO shows are always a good time, and the band’s soulful soloists get audiences cheering throughout the set. The band also features Fusion Coffeehouse Jazz Series alumnus and Jackson native Scott Johnson. 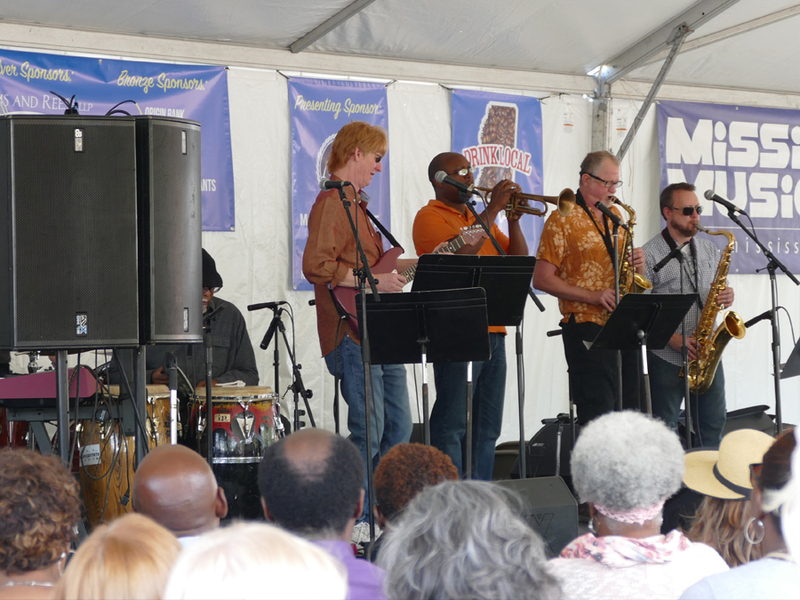 New Orleans' "Greatest contemporary jazz band" returns for the 3rd year running! For more than thirty years, Astral Project has delighted audiences around the world with its unique brand of cutting edge improvisation and near telepathic interplay over deep New Orleans’ grooves. The group first played our festival in 2017, and our audience was blown away by the skill of these four artistic masters. By popular demand we invited them back again last year. Yet it seems that our guests still didn't get enough, because we received numerous requests to bring them back once again. Don't miss them! 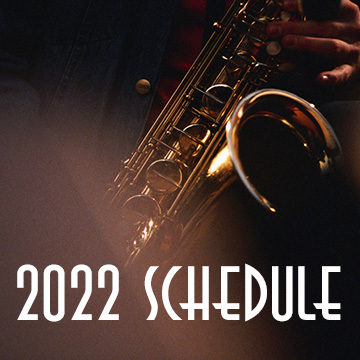 Our annual jazz festival has become one of the premier music events of the spring! 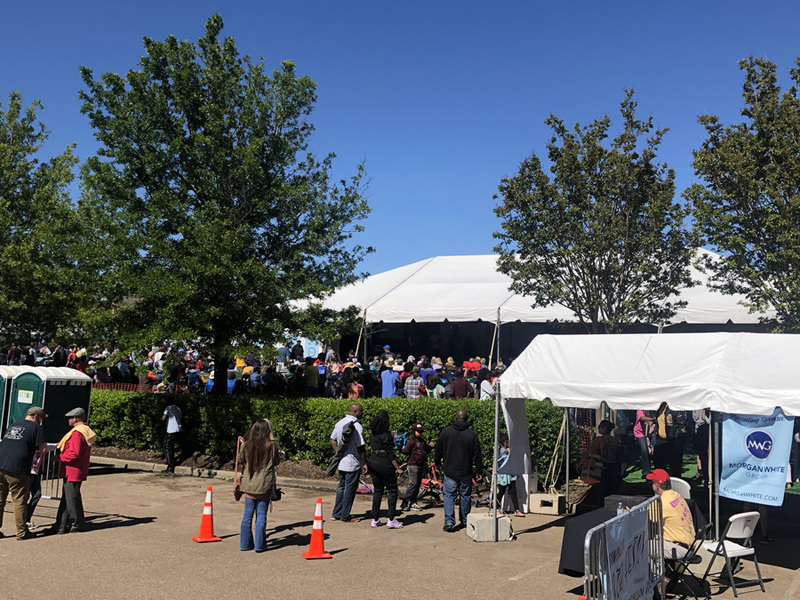 Over the past 11 years, the event has gained a reputation as one of the best family-friendly music events in the state – and the only music festival in the Jackson metro area dedicated exclusively to jazz! Our formula is simple: offer a full spectrum of jazz artists (from national recording artists to local up-and-coming professionals and students) in a safe, clean environment, all for the low, low price of FREE! 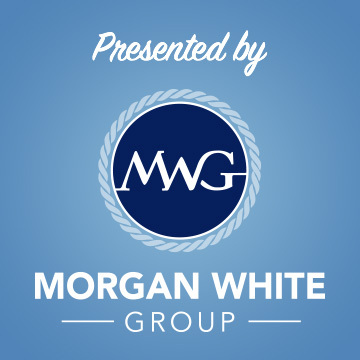 That's right: our festival is free to the public (thanks to the contributions of our wonderful corporate sponsors, like title sponsor Morgan White Group). Covered seating will be available; blankets and lawn chairs welcome (no tents). Food and beverage vendors will be on site (no coolers, please). The most talented lineup we have ever presented! Three iconic acts from New Orleans alongside some of the best local talent in Mississippi. A collection of top musicians who have performed throughout the year in the monthly series on the "Jazz Spot," including Barry Leach, Raphael Semmes, Todd Bobo, and many more. A mainstay in New Orleans jazz clubs like Snug Harbor. The UJO is a big band that emphasizes groove, riff playing, and the polyphonic improvisation of the New Orleans jazz tradition. 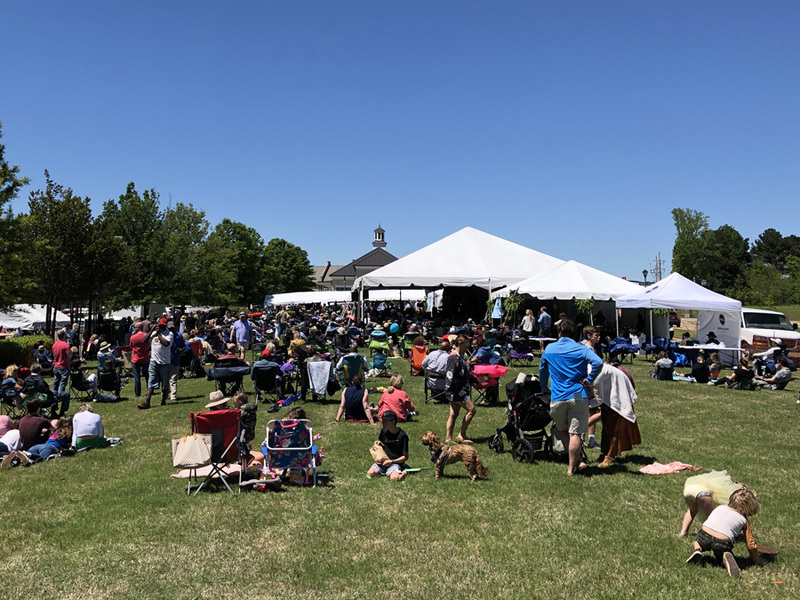 The Jazz Festival is the brainchild of Raphael Semmes (a mainstay in the metro music scene for decades) and Tripp Douglas (owner of Fusion Coffeehouse). 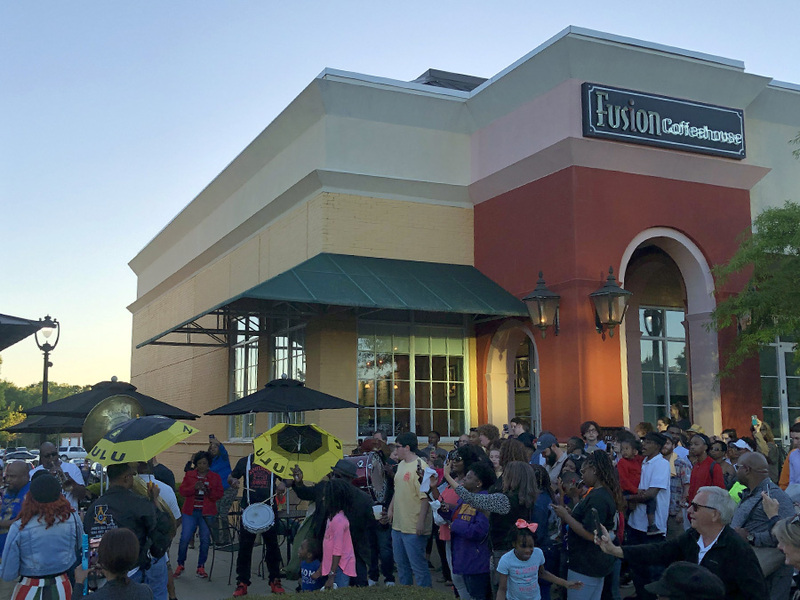 After three years of hosting top-notch live jazz sessions at Fusion Coffeehouse, the crowds were easily overwhelming the small venue. So the logical next step was to take it "outside the box." 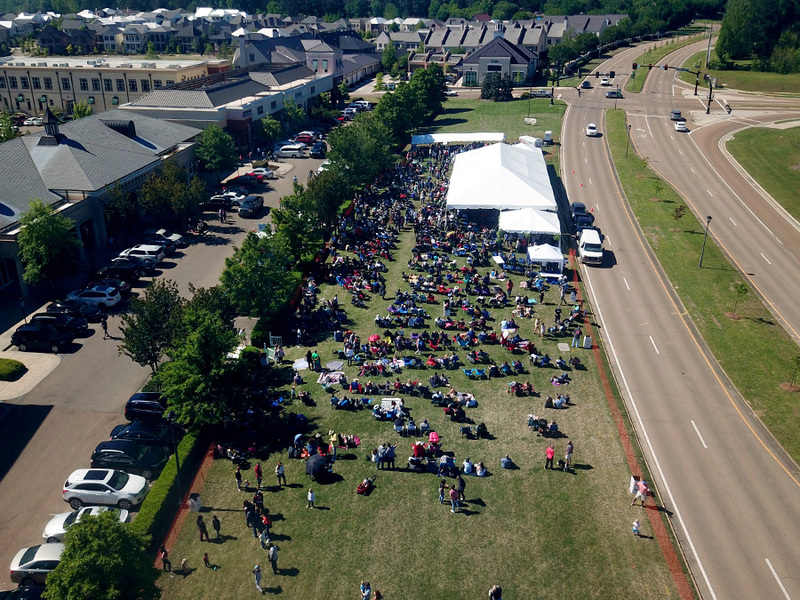 It took more than two years to get the event off the ground, but the big break came when Kerioth Corp. (developer of The Township at Colony Park) threw their weight behind it. 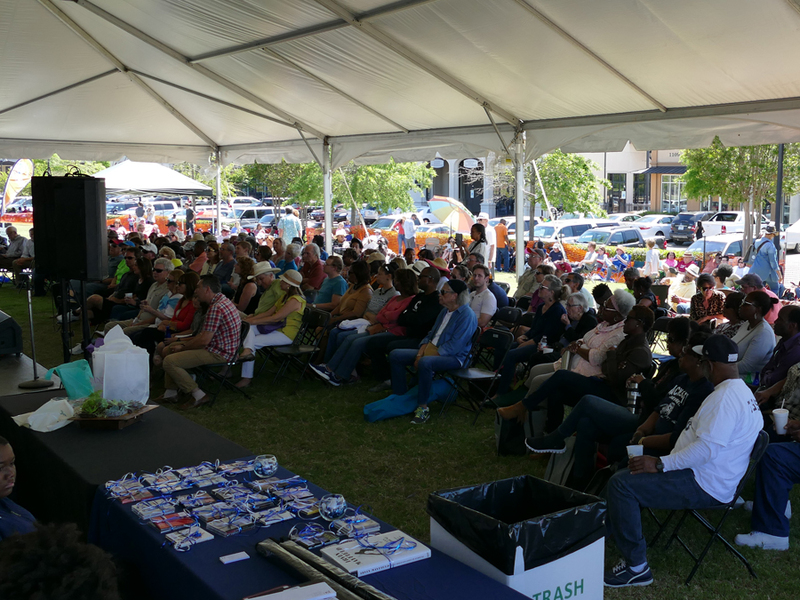 And the event couldn't have happened without the support of the dozens of local sponsors. 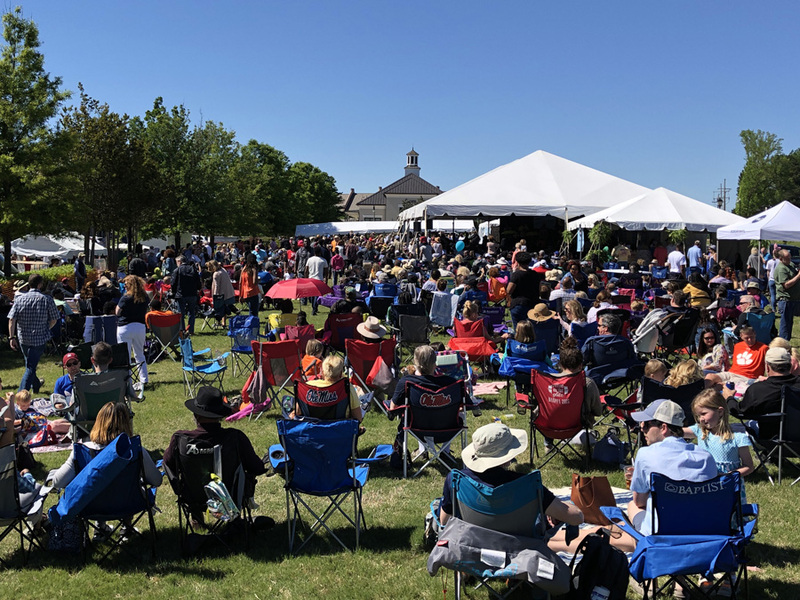 The inaugural festival in 2008 was a huge success, with over 1,000 people enjoying jazz in the sun on May 30, 2008.The crowds continued to grow as subsequent festivals featured headliners like Mose Allison, Jason Marsalis, Delfeayo Marsalis, Ezra Brown, and Astral Project. 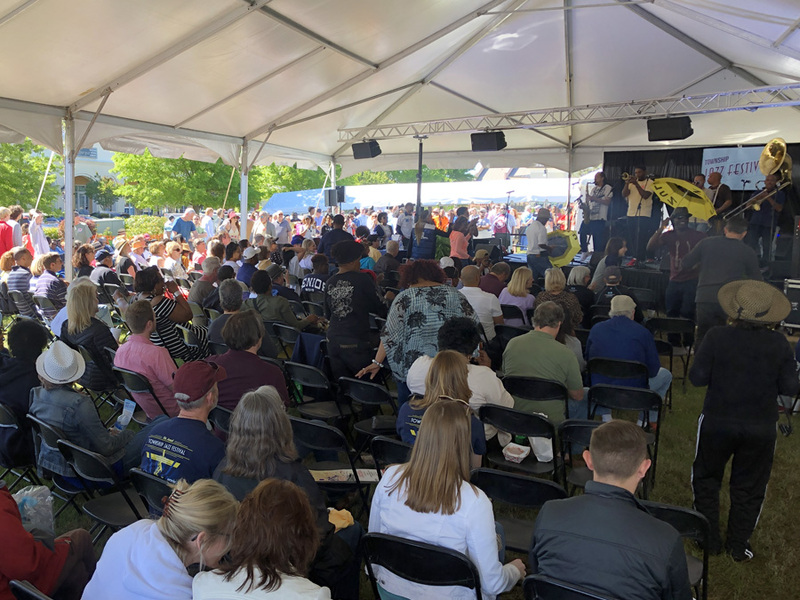 Now in its second decade, the event is known as one of the premier family-friendly spring events in the Jackson metro area. 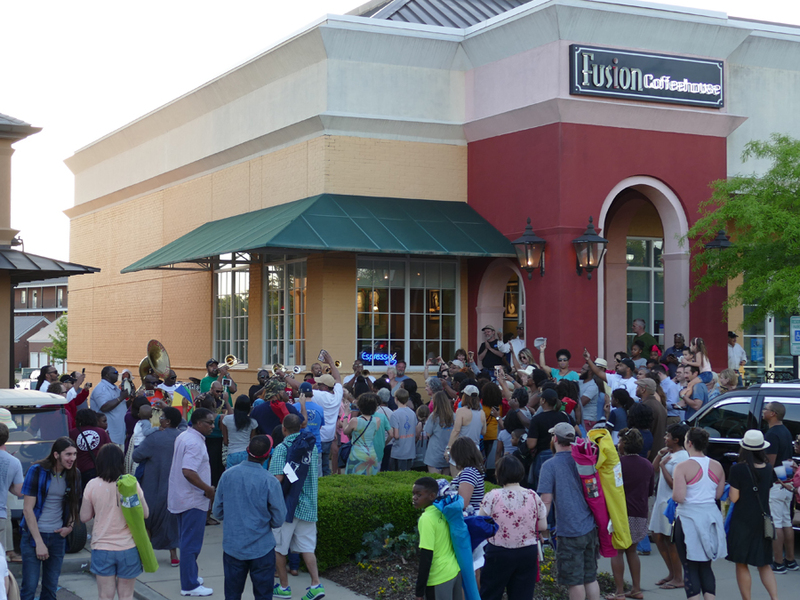 For more details on the Township Jazz Festival and sponsorship opportunities email Tripp Douglas at Fusion Coffeehouse or call (601)-856-6001. 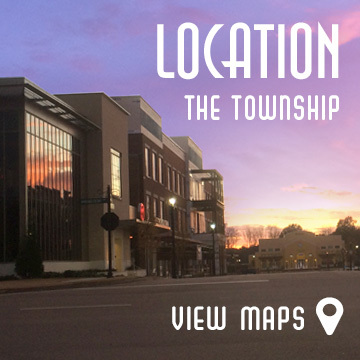 If you are looking for a special place to live, work and shop you have found it here at The Township at Colony Park. We are located off I-55N Exit 107 at Colony Park Boulevard along the beautiful Highland Colony Parkway in Ridgeland, Mississippi. For music information contact Raphael Semmes Music. Use the form below to subscribe to Fusion’s events list.